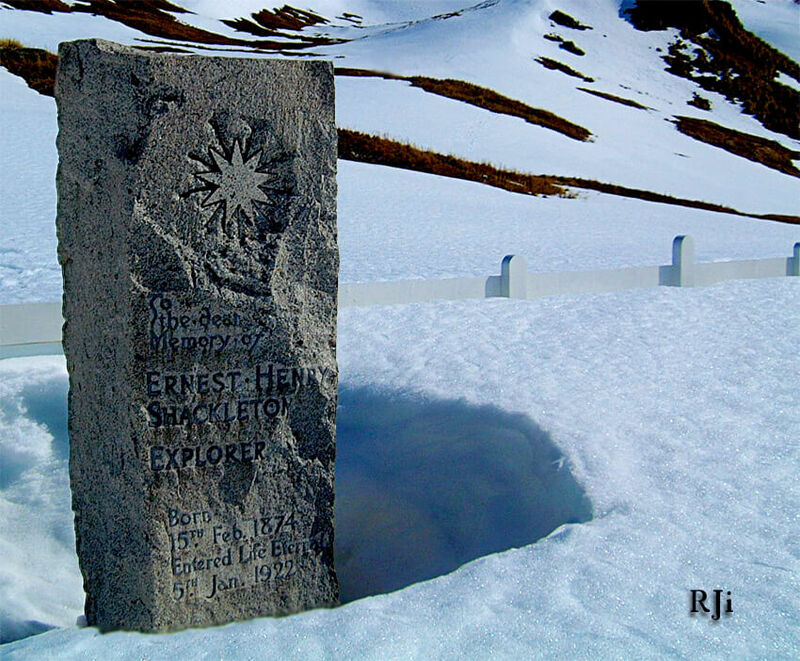 Ernest Shackleton’s Trans-Antarctica expedition is one of the most incredible adventure stories of all time. Be like Shackleton! Never give up on your goal and when things get tough, dig deep and keep pushing.